A Rock'n Good Time, Fabulous Food and the Place to be Forever Cool! Convenient neighborhood dining at its best! 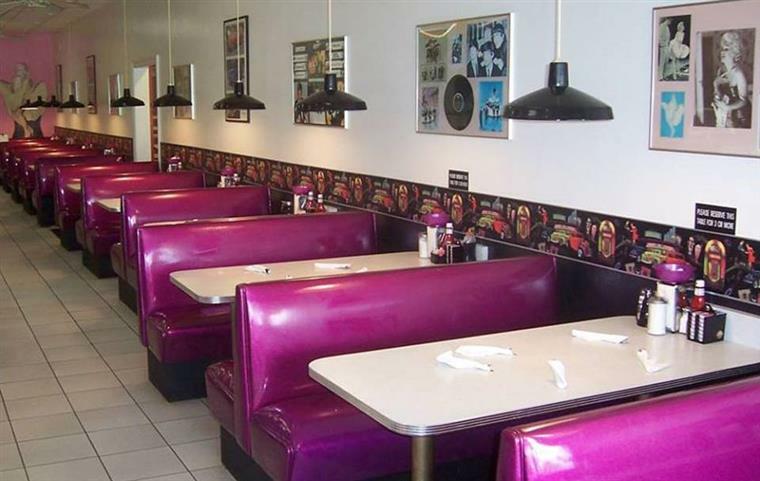 LuLu B’s offers fast, friendly service, great tasting food at affordable prices, and a fun retro atmosphere. 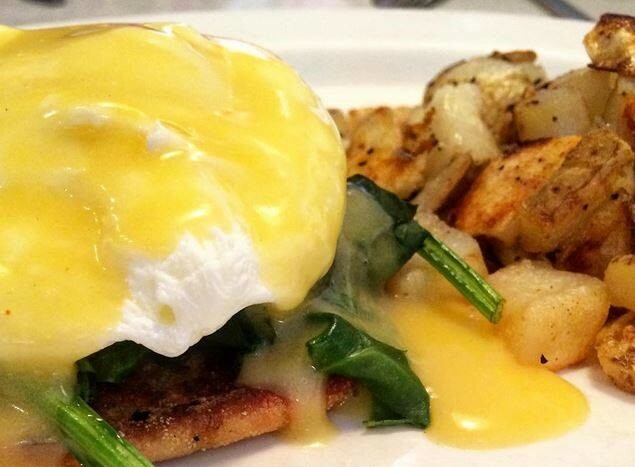 Our specialties include create-your-own omelets, skillets, homemade soup, hand-formed burgers, malts, shakes and more! 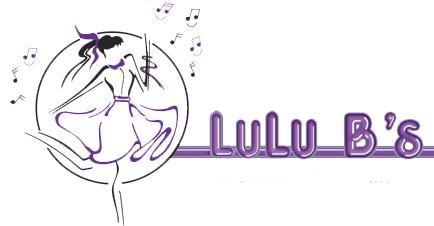 LuLu B’s now has 2 locations to serve you. 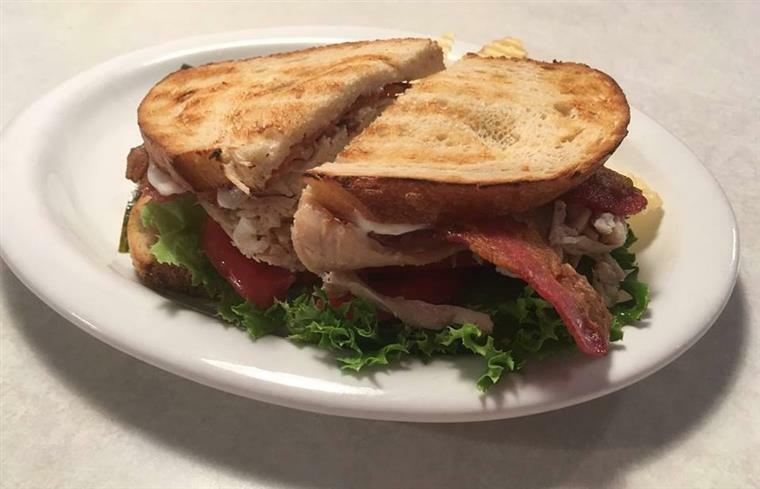 The original location for over 20 years is at the Marketplace at Pelican Bay on the corner of US 41 and Vanderbilt Beach Road. Our new location opened August 28, 2018 at the Green Tree Center at Immokalee Road and Airport Pulling.